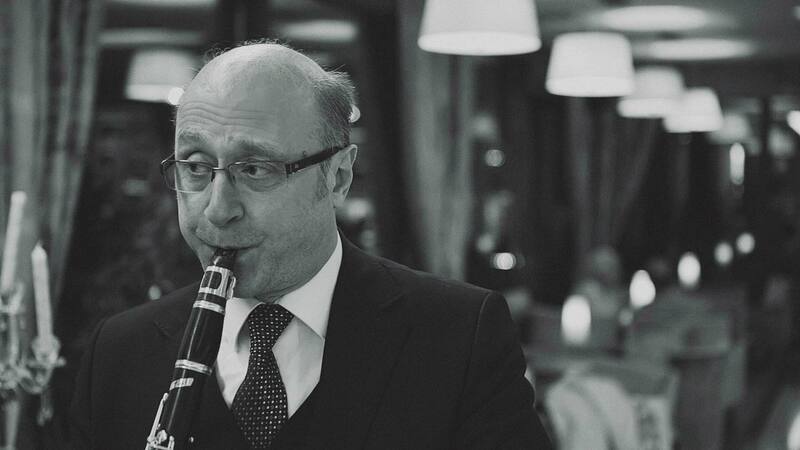 Istanbul born Gurhan Eteke started his clarinet studies in Istanbul Municipal Conservatory with Ayhan Yunkus. He was accepted to Mimar Sinan Fine Arts University State Conservatory in 1983 and graduated with honors from Ahmet Ermakastar’s class prior to his master’s degree in 2006. Eteke gave several clarinet and saxophone recitals and concerts accompanied by various orchestras and ensembles. 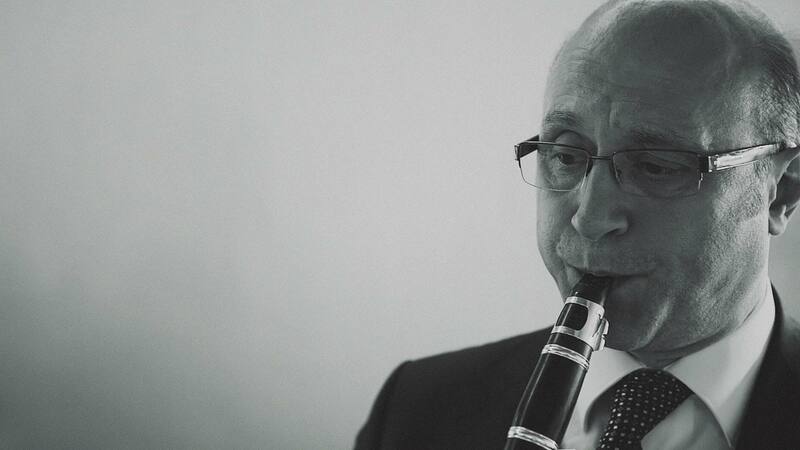 Having a broad repertory in clarinet including Berio, Boulez, Stockhausen and Yun; Gurhan Eteke has realized the first performances of the national contemporary composers. 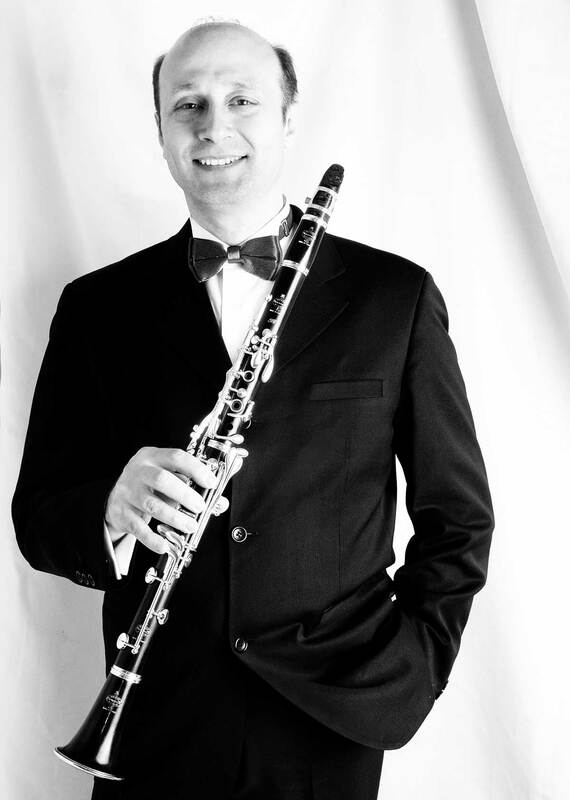 He has performed in many national and international music halls and music festivals including the International Istanbul Music Festival, International Eskisehir Music Festival, International Vilnius Music Festival, ClarinetFest 2005 (Japan) and ClarinetFest 2011 (USA), Pakistan, India, Japan, Germany, Slovenia, Estonia, Lithuania, Latvia, Bulgaria and Israel with the Camerata Wind Instruments Quintet, the Ametist Clarinet Quintet and Istanbul Clarinet Choir of which he has founded and with various ensembles and orchestras. 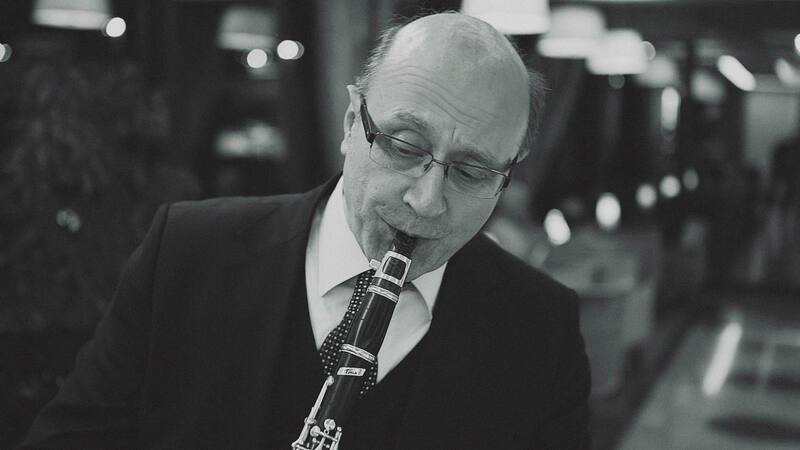 Gurhan Eteke has accomplished many clarinet tutorials, music arrangements and transcriptions for string quartet, saxophone quartet, piano quartet, piano sextet, wind quintet, clarinet quintet, clarinet choir and string chamber orchestra. 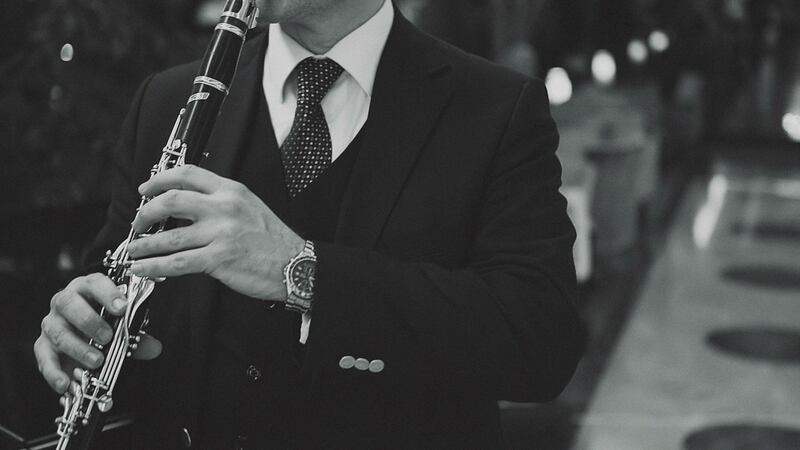 Still working as an instructor of clarinet, chamber music and orchestral repertory in Istanbul University; Gurhan Eteke is also the artistic director of the Istanbul Clarinet Choir and the principal clarinet in the Filarmonia Istanbul, National Reassurance (MR) and Akbank Chamber Orchestras. 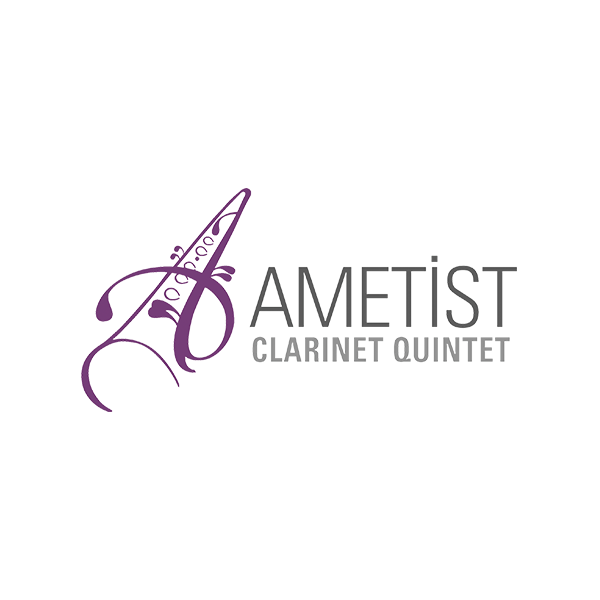 Ametist Clarinet Quintet was founded in 1996 with the aim of introducing chamber music repertoire for clarinet to music lovers by the students in Istanbul University State Conservatory. They performed and recorded arranges over 200 by Gürhan Eteke and contemporary composers 15 work devoted to group over time. Since 1999, they participated in many festivals and competitions and awarded several times. 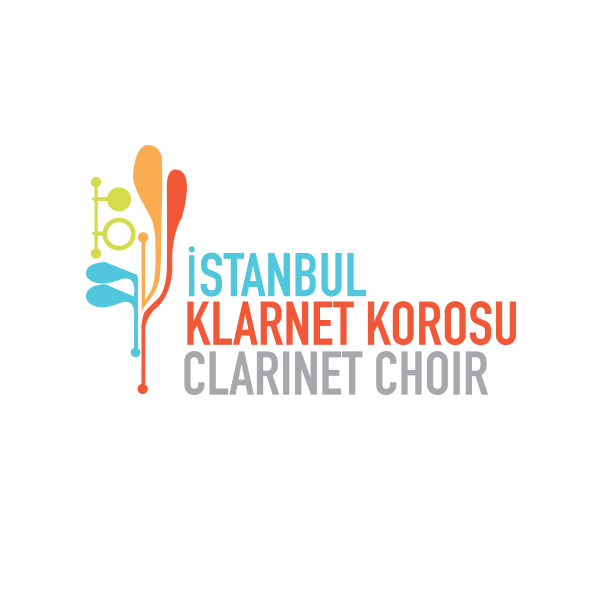 In Turkey, they made concerts in cities such as İstanbul, Eskişehir, Ankara, Afyon, İzmir, Çorum, Mersin and in abroad cities such as İslamabad, Lahor and Karachi (Pakistan), Ljubljana and Velenje (Slovenia), Vilnius and Shiauliai (Lithuania), Riga and Cesis (Latvia), Tallinn (Estonia), Sofia and Sliven (Bulgaria), New Delhi (India), Tama and Tokyo (Japan). 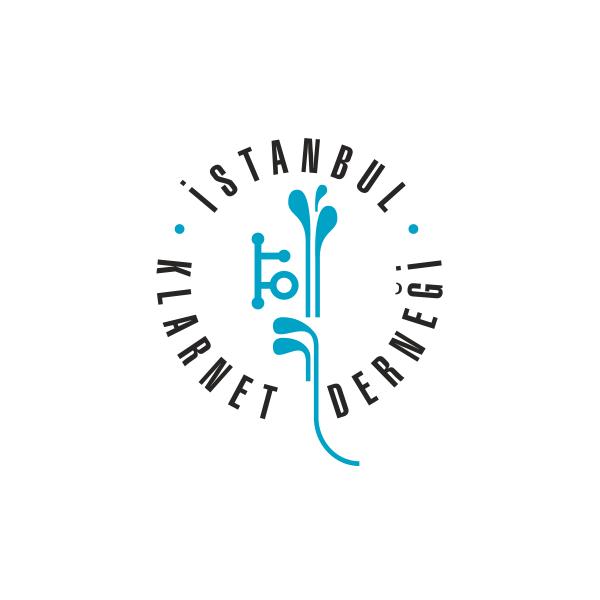 With their work discipline, repertoire, virtuosity and their unique and original concert programs they followed exemplarily by the other chamber music orchestras. 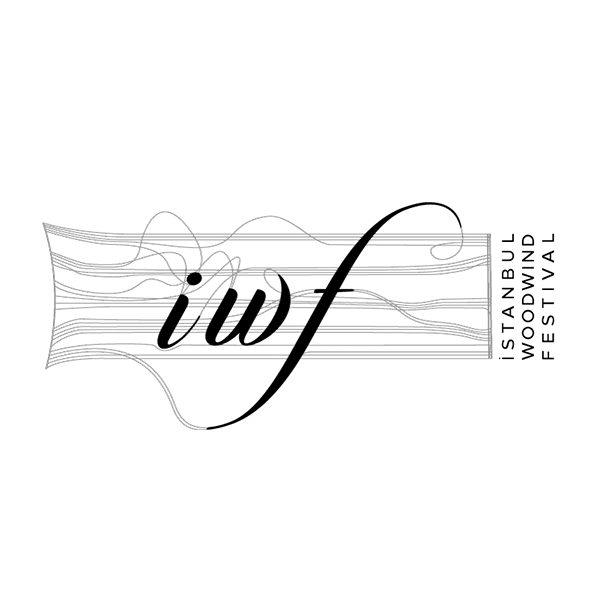 In between 2004-2009 they worked under Uzel Holding’s sponsorship. 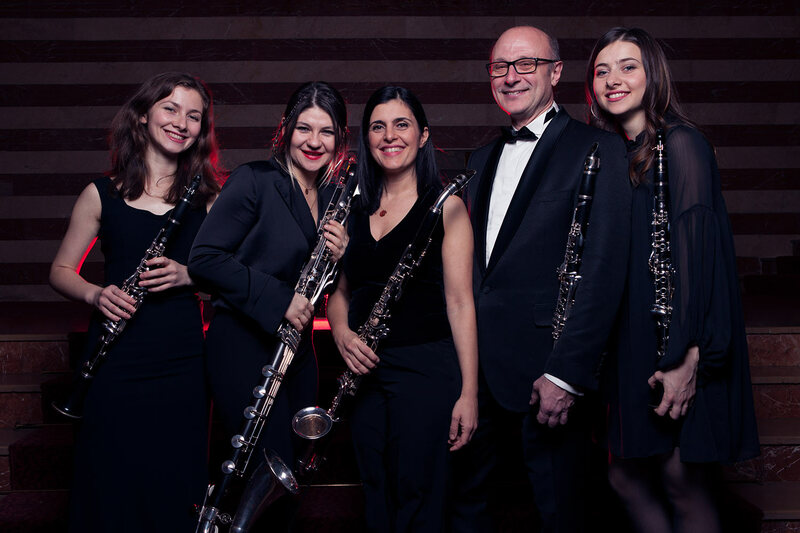 Since 2009, the group members played an active role in the creation of Istanbul Clarinet Choir and Istanbul Clarinet Society.